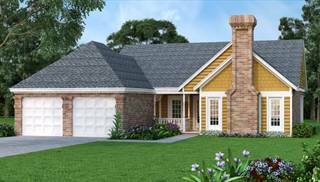 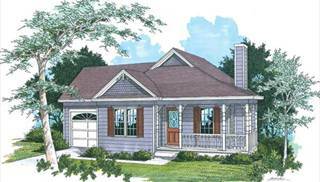 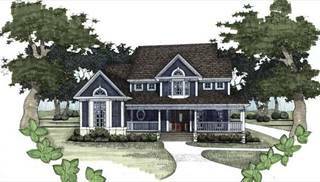 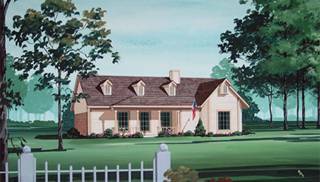 Right out of a storybook, our Victorian home plans will whisk you away to a place where everyone lives happily ever after. 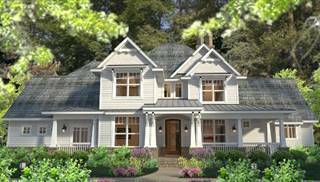 Named after Queen Victoria of England, this style is thoroughly American, but debuted during her reign, in the late 19th century. 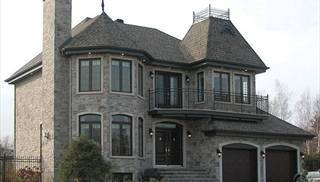 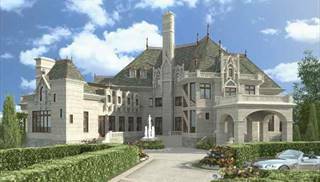 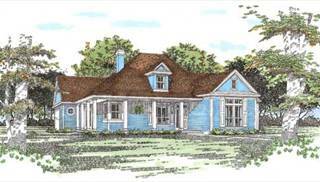 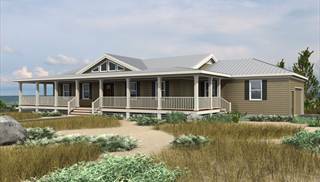 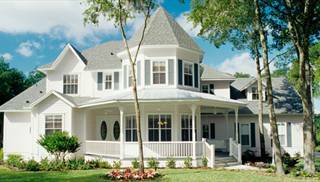 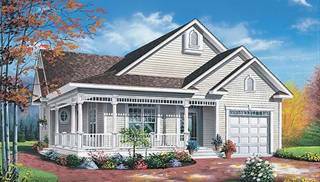 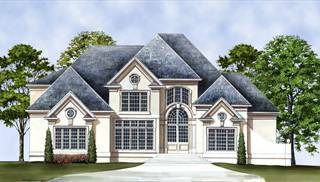 At first glance, passersby will notice corner towers or turrets, plus bay windows and a wraparound porch. 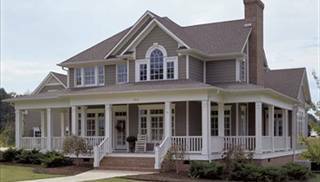 Fishscale shingles are often adorned with pastel colors. 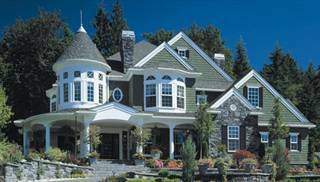 Fancy wood trim is a hallmark of Victorian house plans. 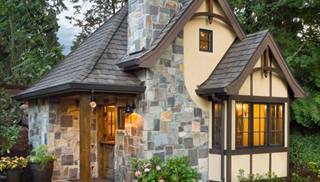 Leaded or stained glass is also common, especially as an oval focal point in the front door. 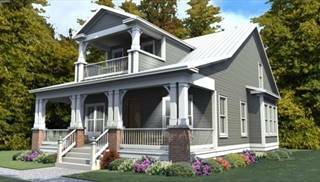 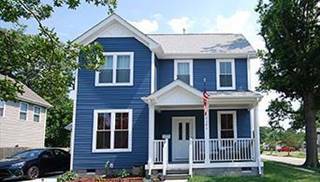 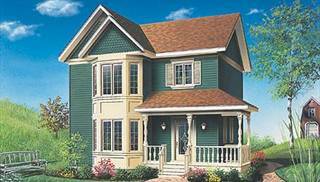 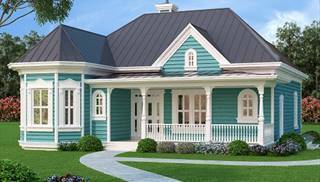 Two-story Victorian designs are most common, but one-stories are available also. 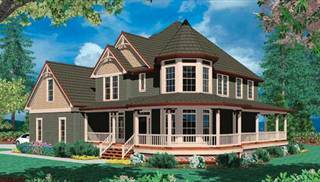 We hope you enjoy daydreaming as you explore this selection of Victorian floor plans.